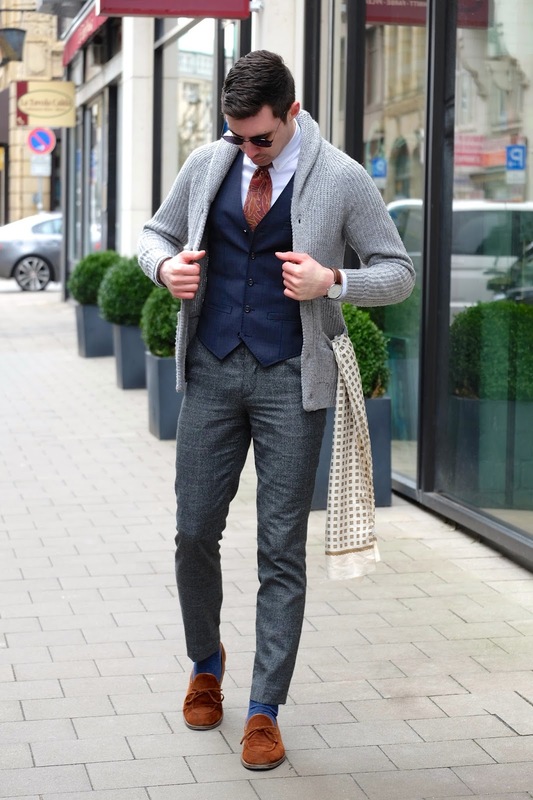 I’ve talked about knit blazers and cardigans before and over the last few months I’ve found them to be incredibly versatile. They can be layered under a blazer for an extra layer of warmth or worn on their own for casual days. Last fall I actually wore this same shawl cardigan with a t-shirt and white sneakers, making what I think is a classic weekend look. 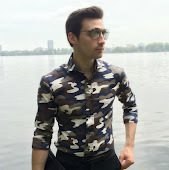 Now I want to share with you how the same piece can be used in place of a blazer. 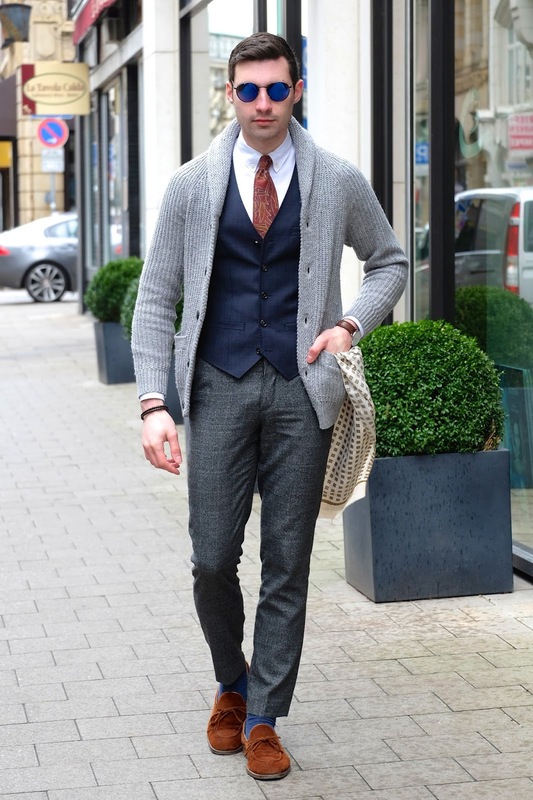 Create the base as you would with any outfit by choosing your trousers, shirt, tie and waistcoat if you so desire. Then instead of going with a blazer just choose a shawl cardigan. I find it best to wear wool trousers or something with a bit of a texture. 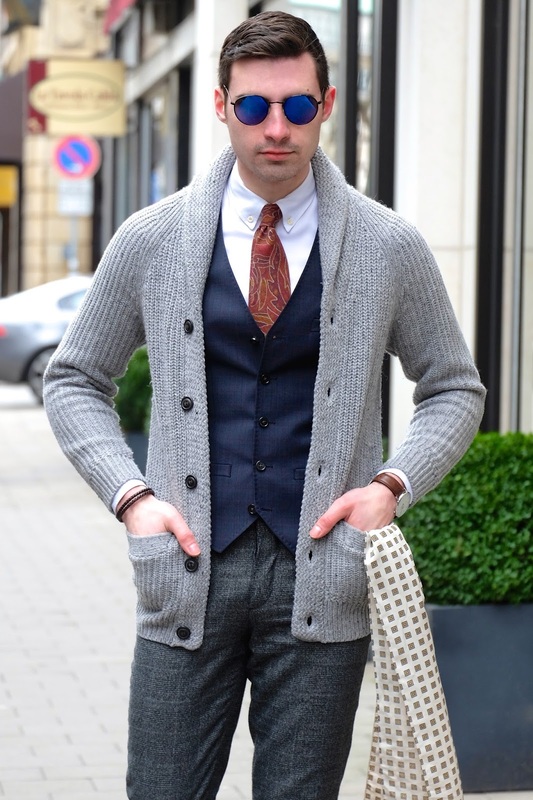 After all this look is intended for chillier weather so thicker fabrics are always the better choice. When it comes to color you can pretty much wear anything. Shawl cardigans are coming in tons of colors these days and if you wear grey or blue pants then almost any color will work. So what are your thoughts on the shawl cardigan? Thanks for reading!